Keep a spare battery on hand so you can keep working while one recharges. Battery recharges fully in 90 minutes. 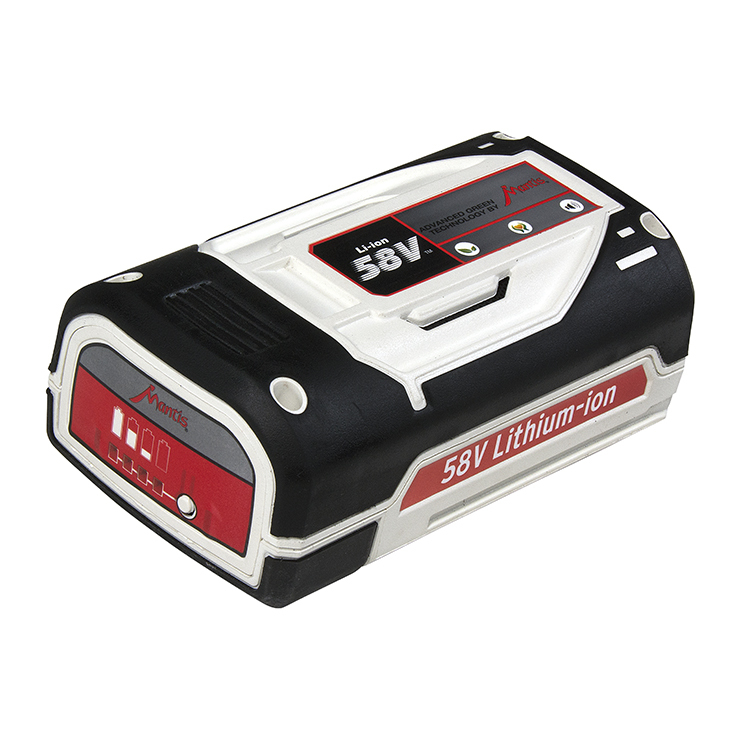 This 58V 2.5 amp lithium-ion rechargeable battery is compatible with Mantis 58V Cordless yard and garden tools. 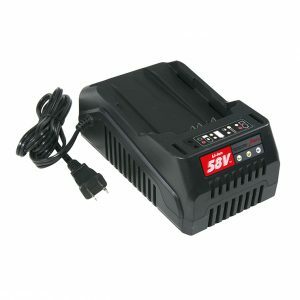 Battery charger, item number 3505, is sold separately.